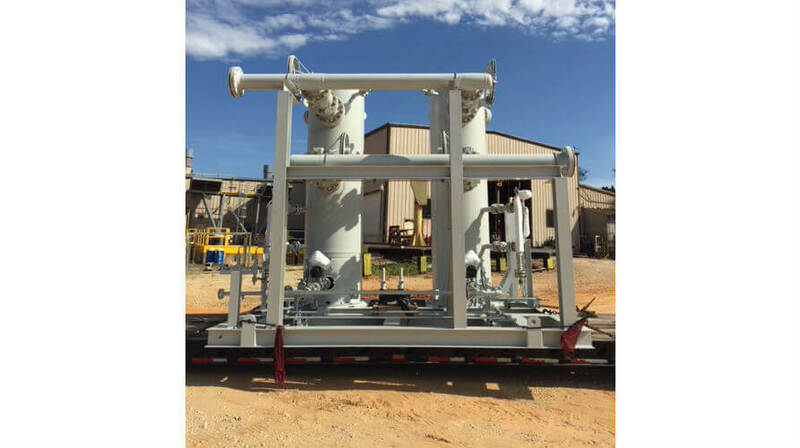 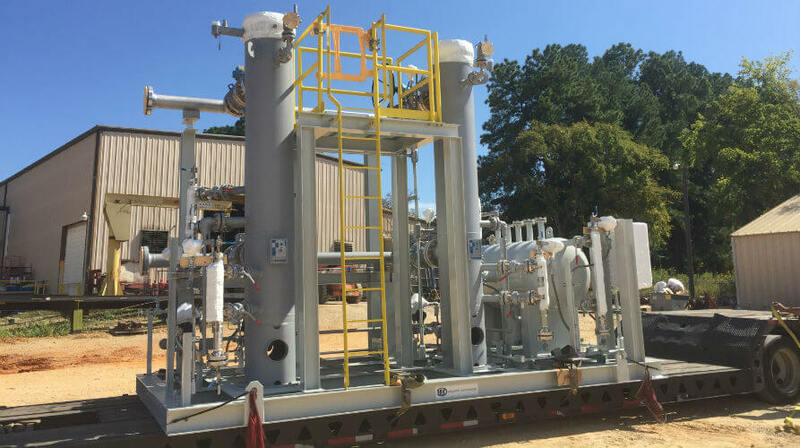 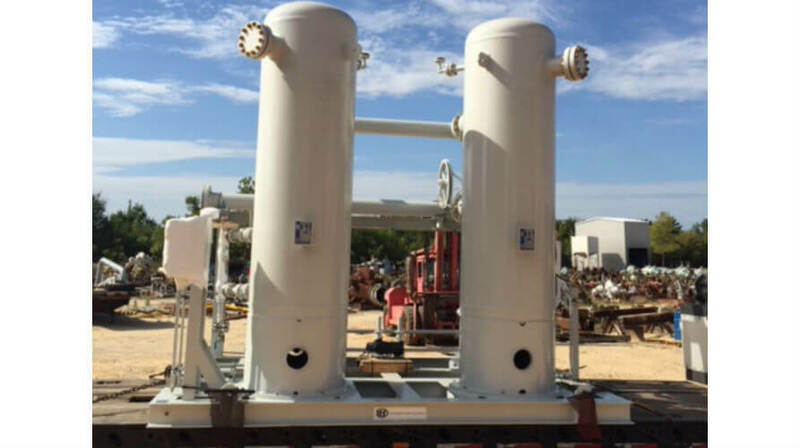 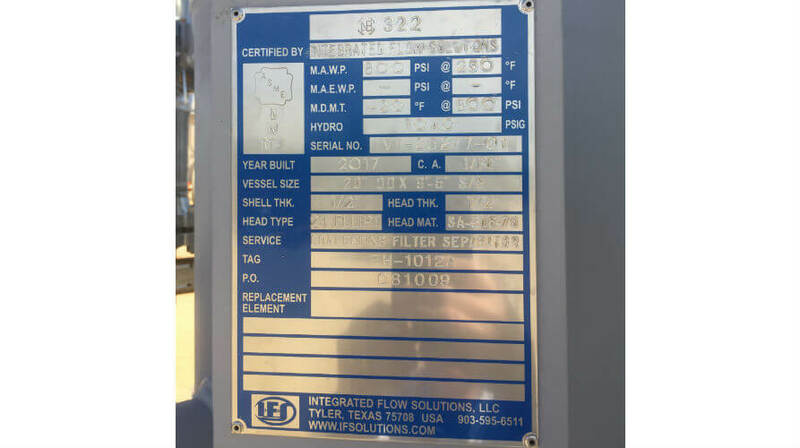 IFS recently completed the design, fabrication, testing, and delivery of a packaged, skid mounted, fuel gas conditioning system to be installed at a Cogeneration Project located in Texas. 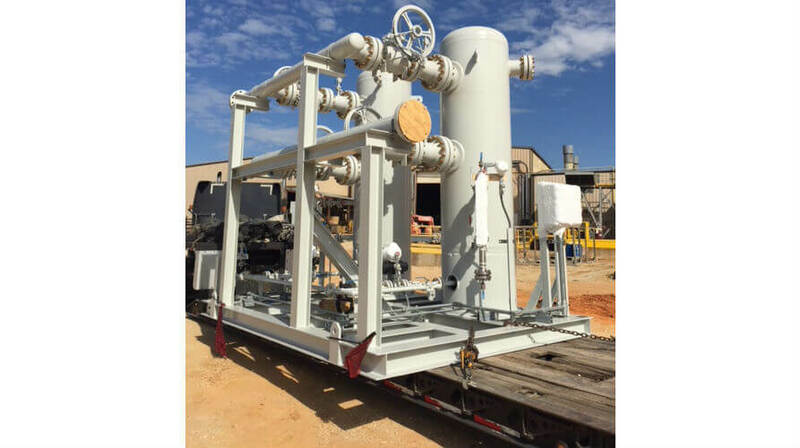 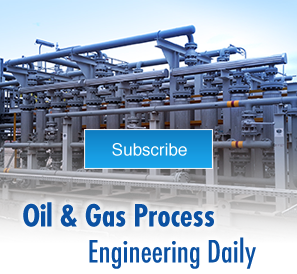 Gas supplied to the IFS Fuel Gas Conditioning system will be pipeline quality gas as specified in the customer specifications. 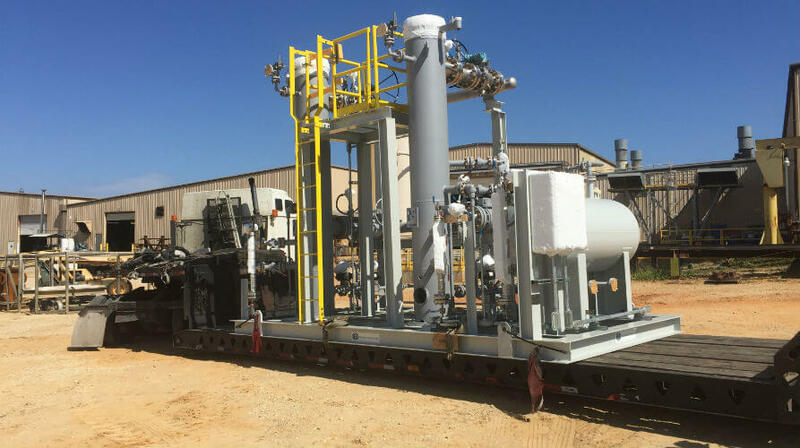 The fuel gas will be used to fuel two General Electric LM6000-PD SPRINT (with DLE combustion system) gas turbines, two heat recovery steam generator duct burners, and three auxiliary package boilers.